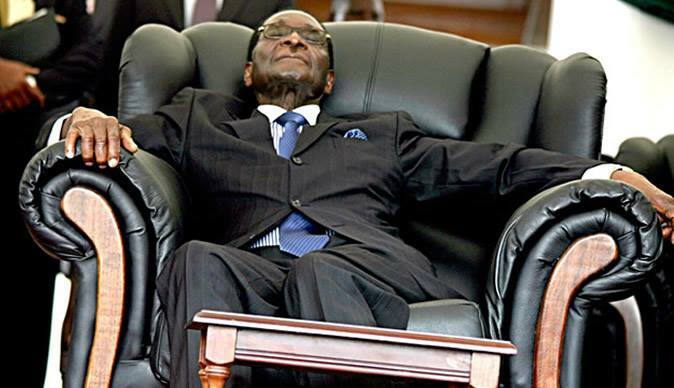 The ministerial team tasked by President Robert Mugabe to rescue “abducted” popular prophet Madzibaba Wimbo – real name Aaron Mhukuta – has apparently failed in their mandate. While there is no documented evidence to prove enigmatic Wimbo’s prophecy, it came to pass as Mugabe – whose second name is Gabriel – led independent Zimbabwe. But one of Wimbo’s sons, Abinashen Gomo, told the Daily News on Sunday that almost a month after the team – that included Defence minister Sydney Sekeramayi, Local Government minister Saviour Kasukuwere and their provincial counterpart Martin Dinha – visited Wimbo’s shrine in Madziwa, his father remained in “captivity”. “We have not made any attempts to see him again because the shrine is still a no go area for us and nothing has changed even with the president’s intervention.”We don’t know if the committee will come back and give us our father or not”. Wimbo’s family is unequivocal that the deadly factional and succession wars that are devouring Zanu-PF and pitting Mnangagwa’s supporters against young and ambitious party members who go by the moniker Generation 40 (G40), was the reason why the elderly prophet had been “abducted” in a desperate bid to get his blessing.